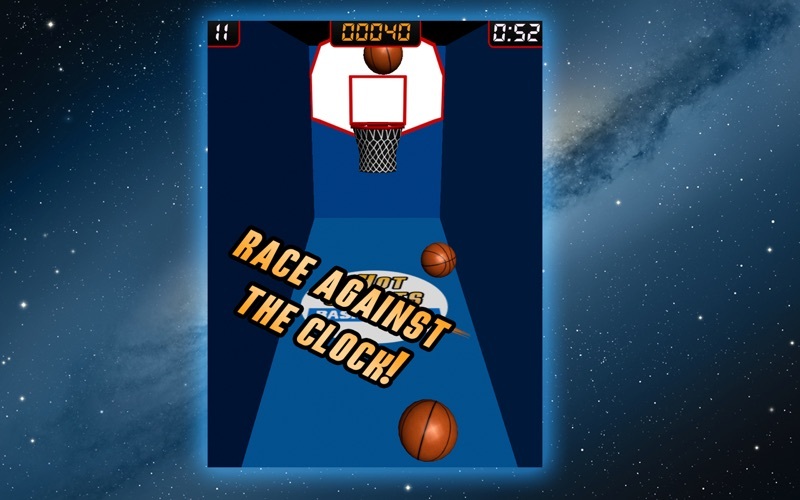 Get your coins ready because classic arcade basketball has arrived on the Mac App Store! 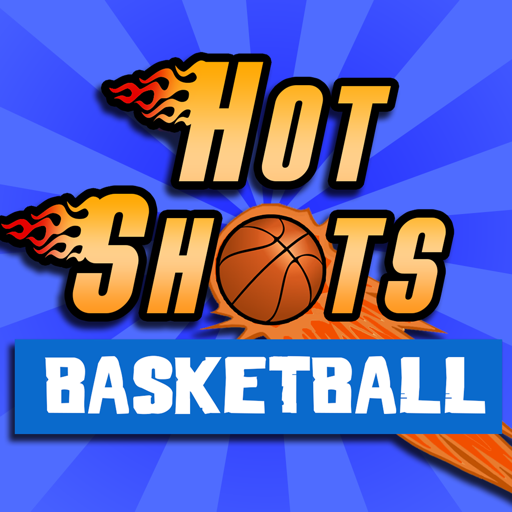 Hot Shots Basketball is a race against the clock to shoot as many free throws as possible and score as many points as you can! 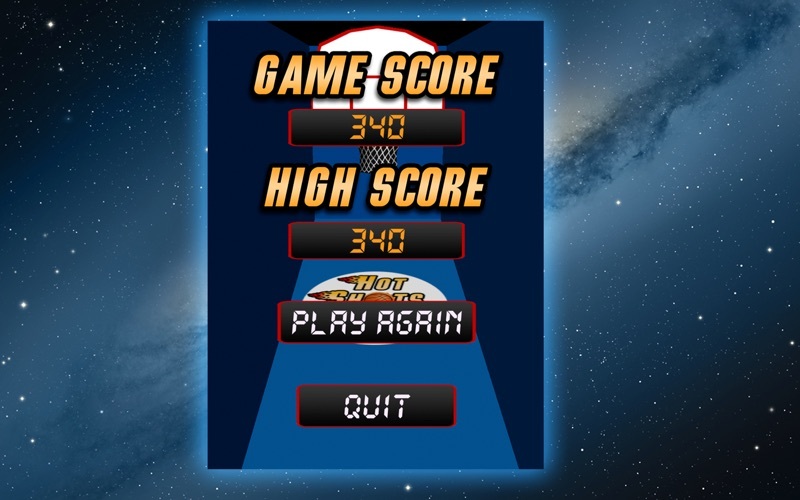 Designed to simulate a real life arcade basketball game, Hot Shots Basketball has real-life physics, high definition graphics, and arcade-style music that makes it the #1 basketball game! 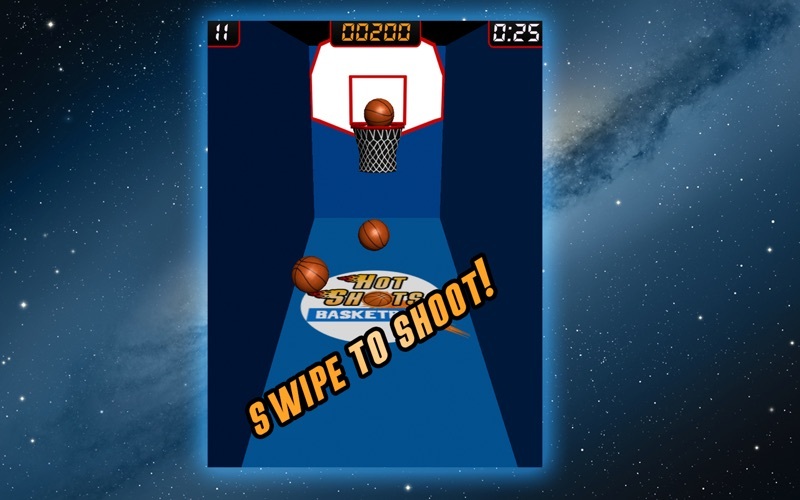 Just click and swipe any of the three basketballs to shoot it towards the hoop. Get in a rythem and score major points to best your own high score! ☆ Full length music and voice overs!